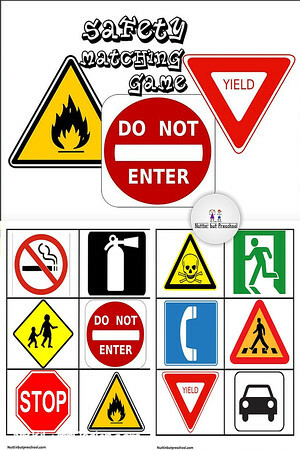 Print out one or all of the patterns below for each child you would like to play the game. Laminate the game sheets to use them through the years. This game works well as a one on one game or in a group setting. Each child takes their turn rolling a die and places the correct number of pom poms onto the dots of the pattern that the die shows. 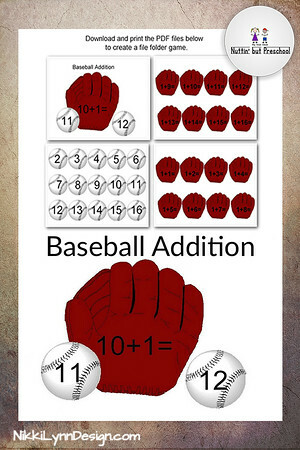 This helps children with fine motor skills and counting one to one number recognition skills.